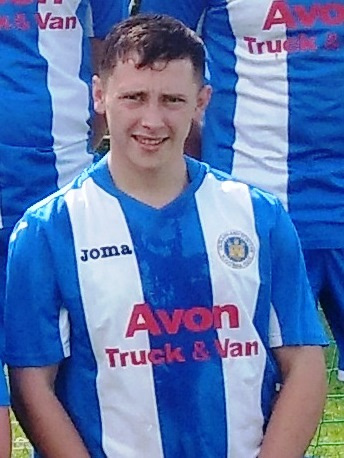 Oldland Reserves continued their recent stabilising under caretaker managers Derek Jones and Dale Dempsey with a hard earned point in a fantastic game at Castle Road thanks to a hat trick from start striker Louis Rostron. The O's have looked more settled in recent games and were unlucky not to get something from their last outing against Bristol Manor Farm Reserves. Today though they put in a great shift and were well rewarded with their first point of the season, Rostron who had been frustrated for most of the season was in fine form and notched three great goals against a DRG/Frenchay/Soundwell side containing several former Oldland Reserves team players who had jumped ship in the summer.